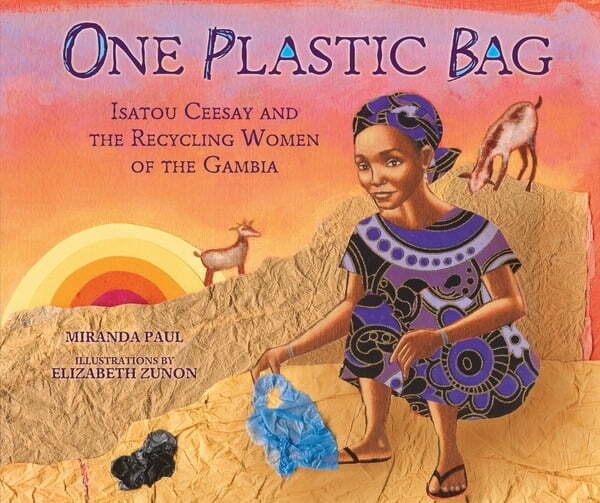 The inspiring true story of how one African woman began a movement to recycle the plastic bags that were polluting her community. Isatou Ceesay was that change. She found a way to recycle the bags and transform her community. This inspirational true story shows how one person's actions really can make a difference in our world.